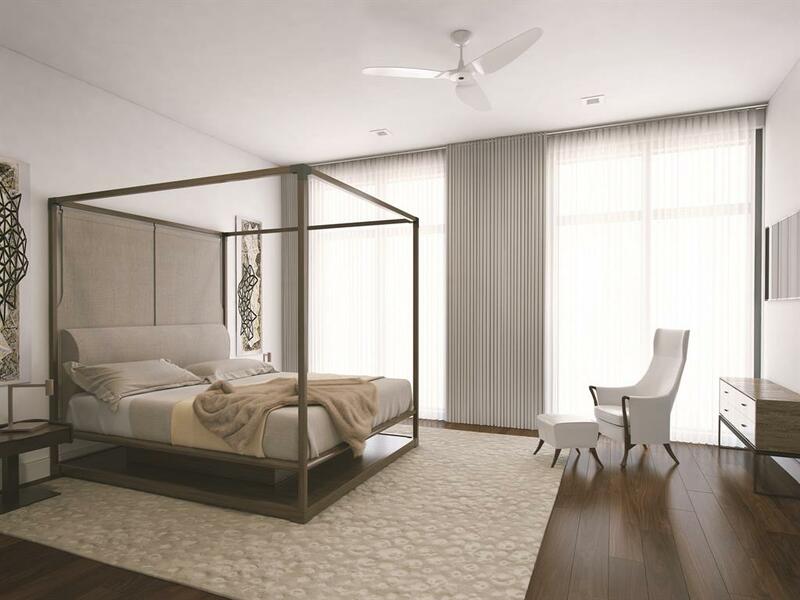 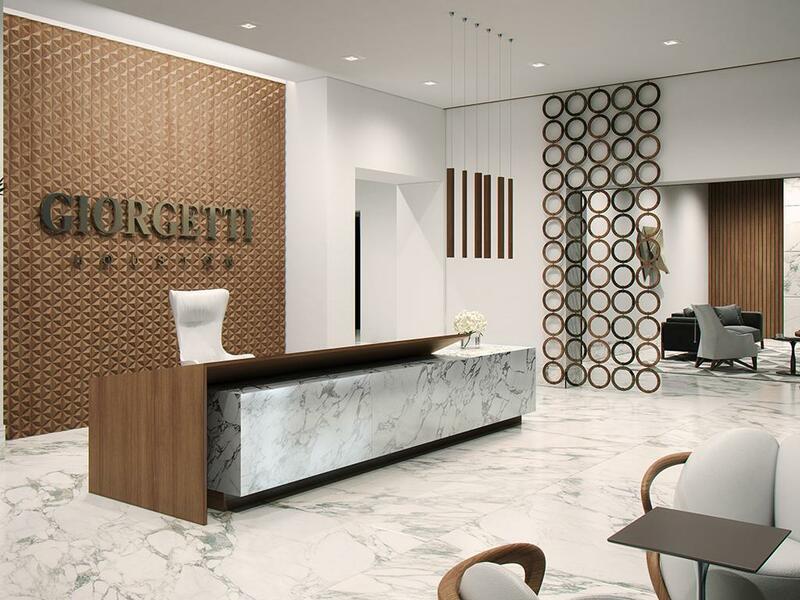 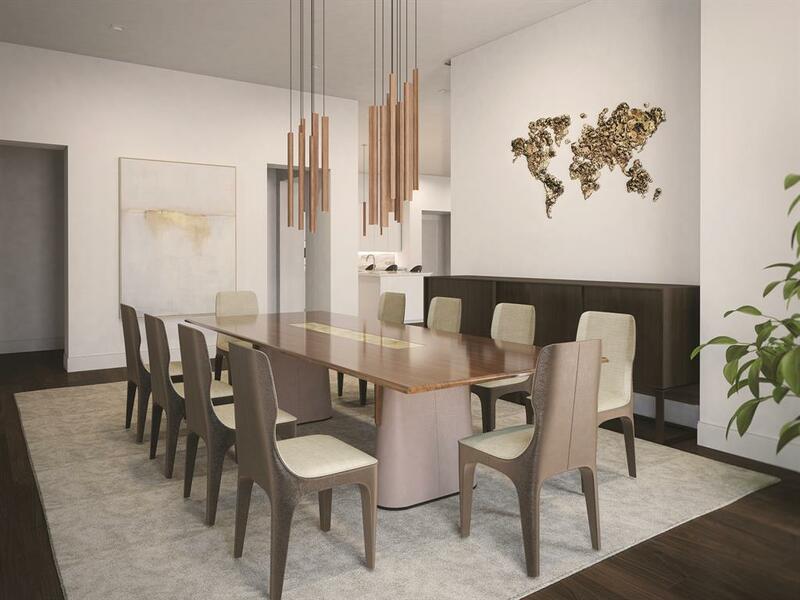 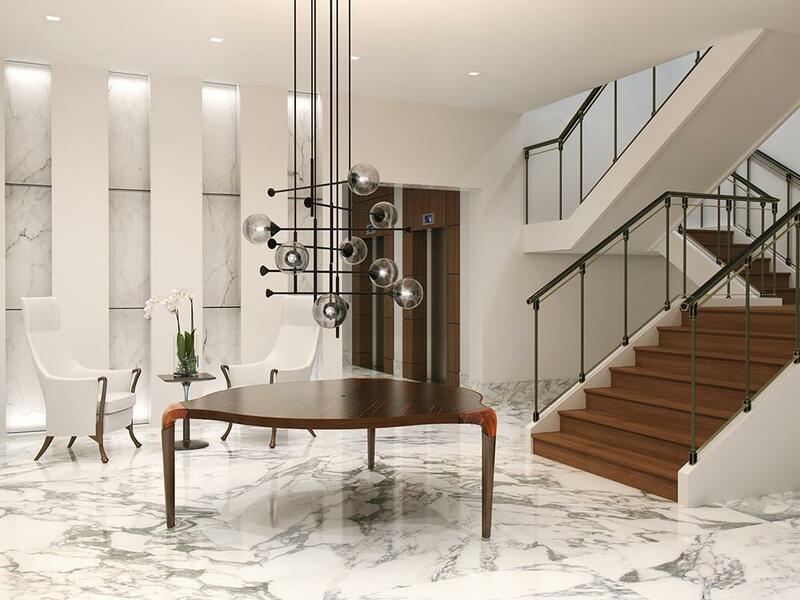 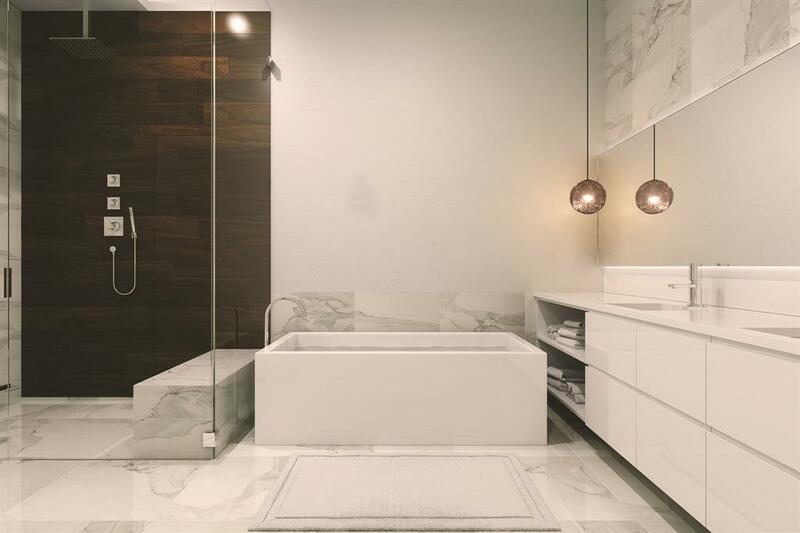 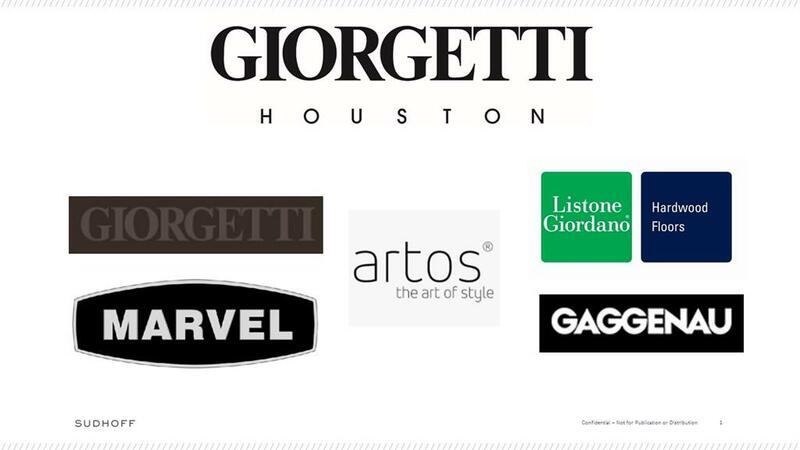 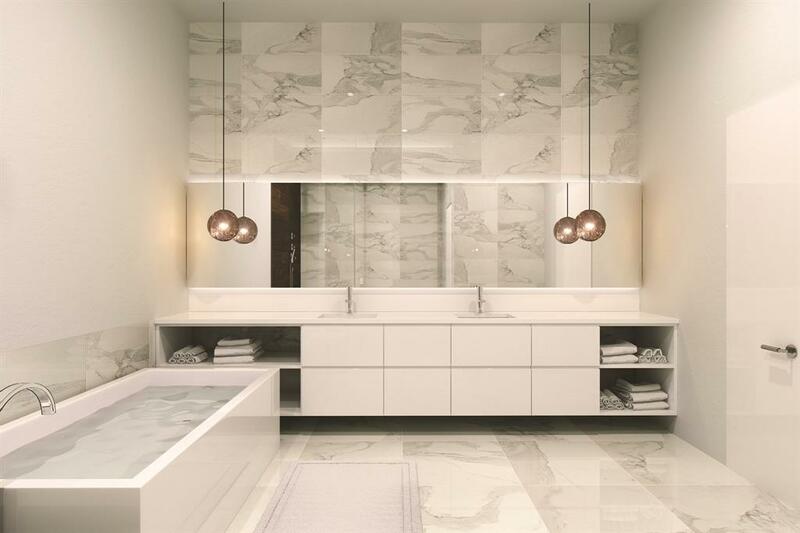 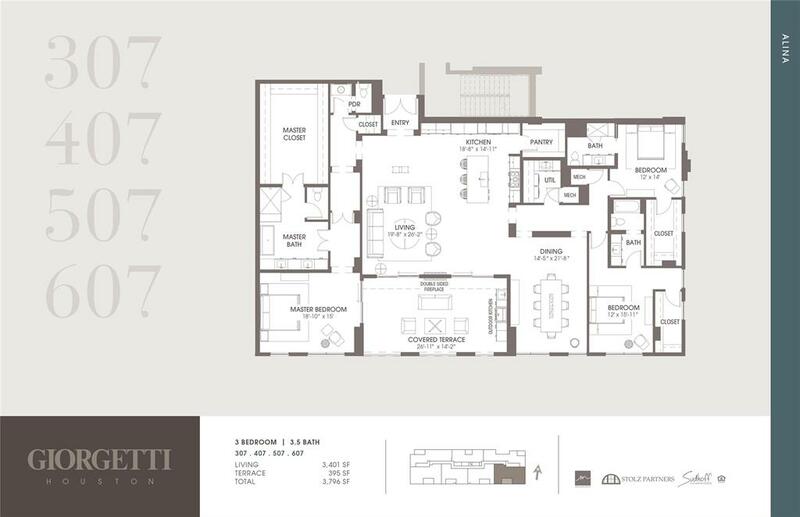 Giorgetti Houston is the first Giorgetti condominium in the United States, which featured Giorgetti cabinetry, lighting and signature wall element. 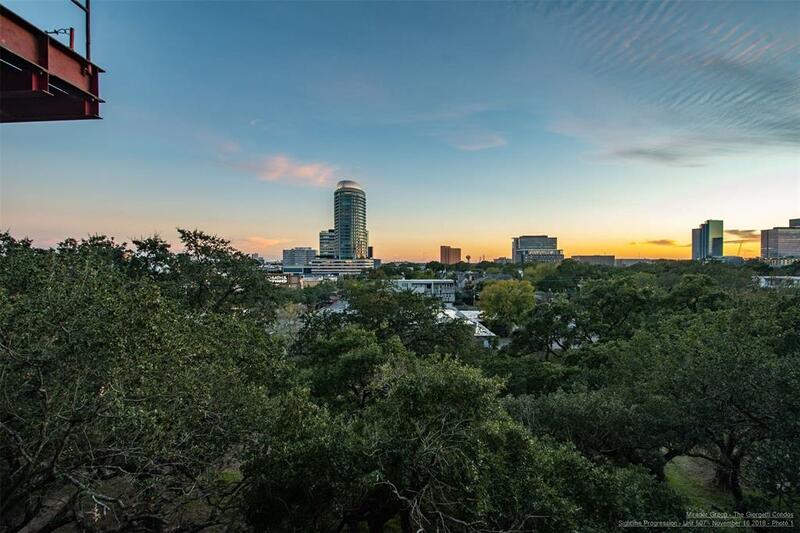 This building is located along a beautiful tree oak lined residential street in the heart of Houstonâ€™s most coveted area, the Upper Kirby District. 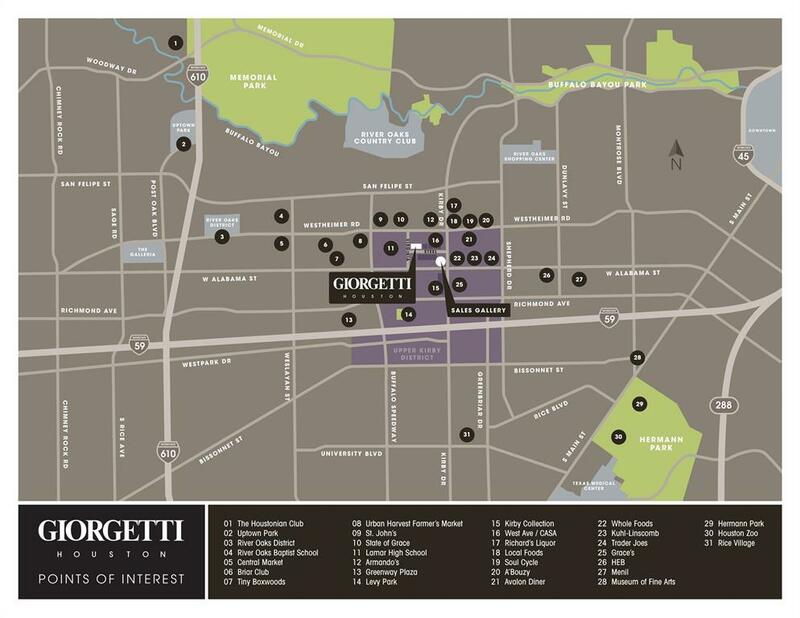 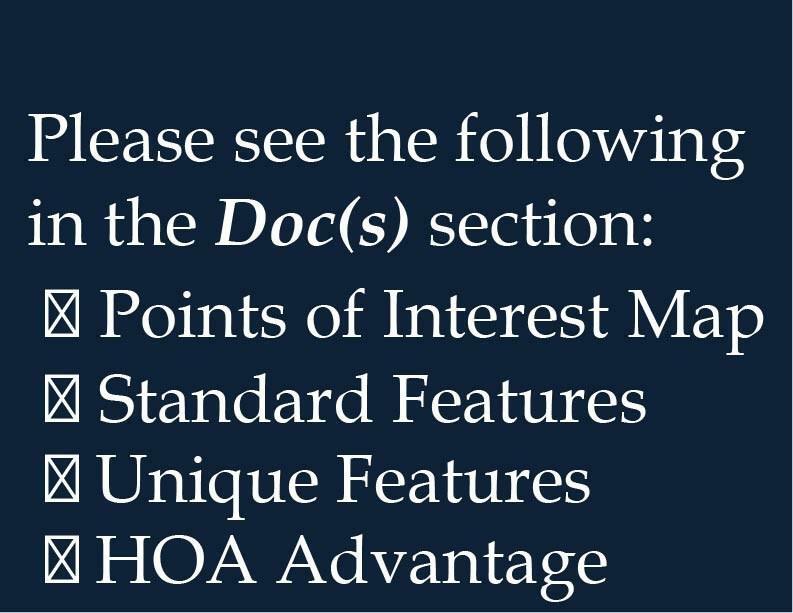 Walking distance to five star restaurants, art galleries, boutiques and grocery stores, homeowners are able to experience a true walkable lifestyle. 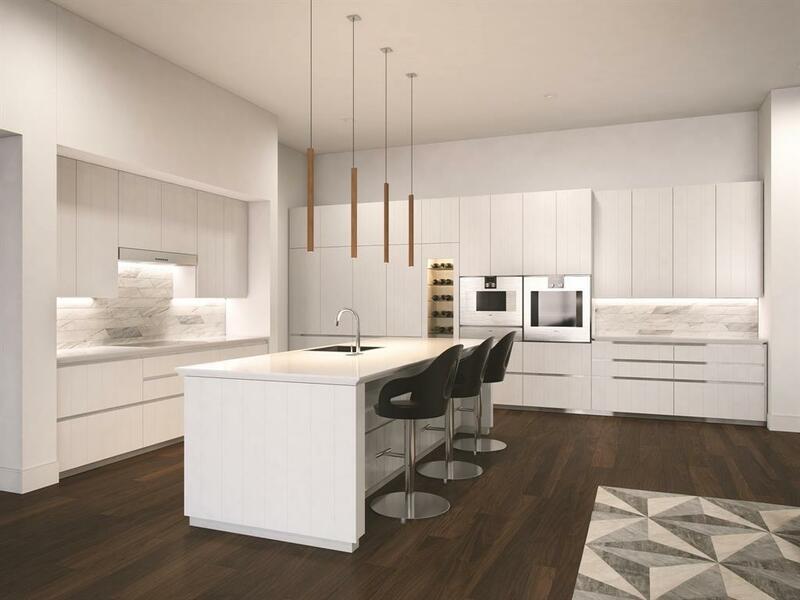 Kitchens are fully equipped with uncompromising Gaggenau appliances. 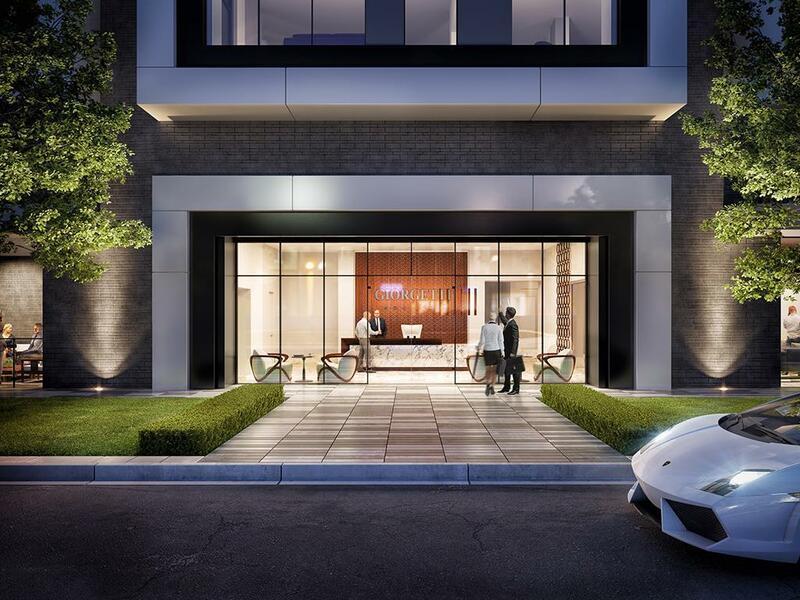 Interior features include 10â€™ ceilings heights, pre-wired full home automation, Listone Giordano flooring, and Stone Italiana Quartz countertops. 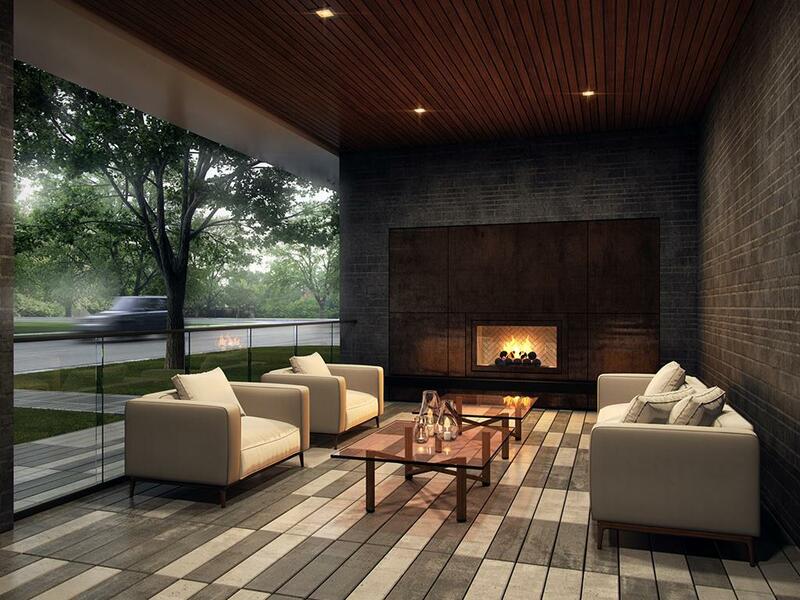 Large private outdoor loggia with summer kitchens include gas grill, sink, ceiling fan and fireplace. 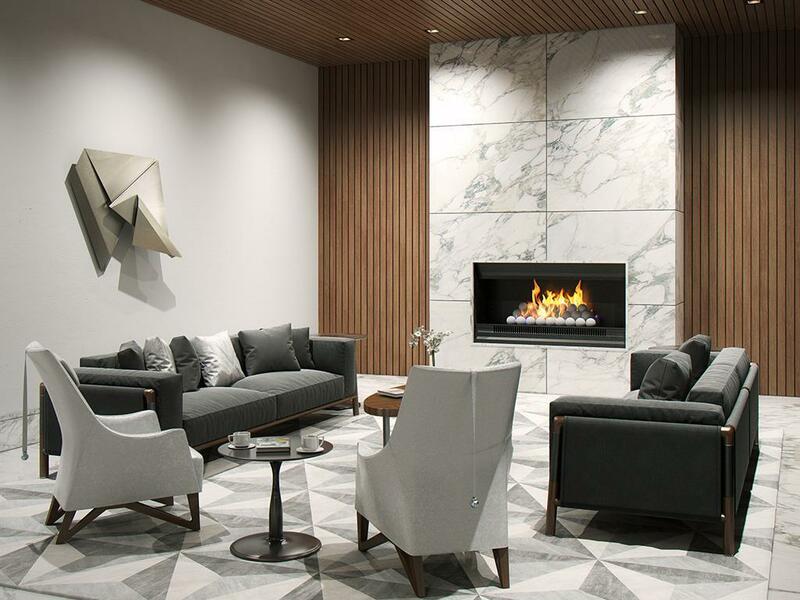 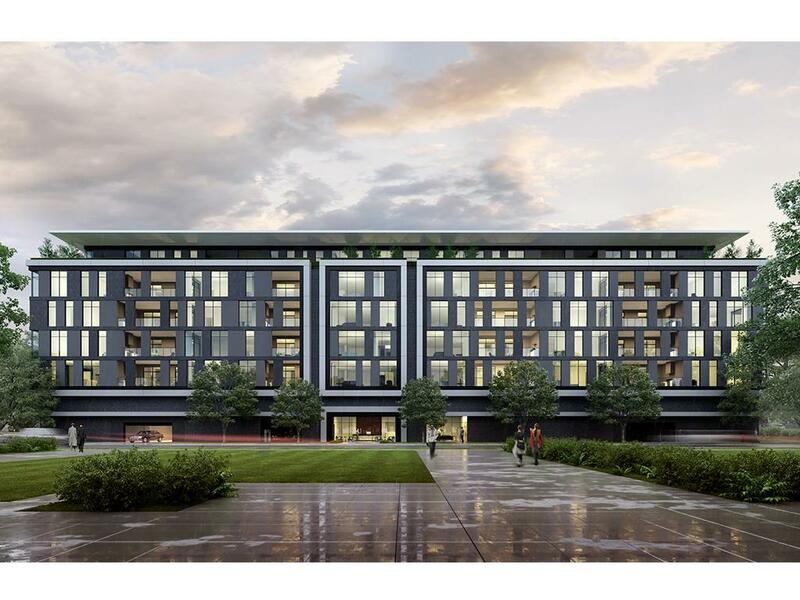 Common area amenities will include richly landscaped grounds, dog park, fitness center, resistance pool and entrance lobby & living spaces appointed with Giorgetti furnishings.